That’s why we brought you 4 huge announcements last week about improvements we made to the platform. 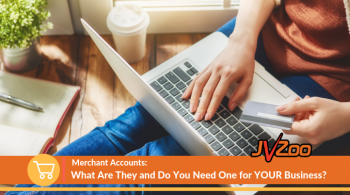 And most importantly, we introduced our first solution (more to come) to help with the recent payment processor issues. It’s been a busy time here at the JVZoo offices as you can imagine. But, we are fueled by plenty of coffee and even more so, by the positive actions of our users who continue to grow their businesses and support each other. After all, this platform exists because of YOU the users! That’s why, even now with all the busy work going on… no, especially now, we NEED to ensure we celebrate the achievements of JVZoo’s Top Performers of 2018. I think we can all agree that reaching the Top of the JVZoo Leaderboard takes an incredible amount of hard work. There’s no sitting back and letting things happen. 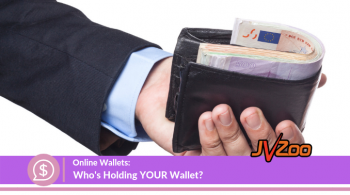 The Sellers and Affiliates who earned their place at the Top certainly worked for it. These some of the ingredients it takes to taste the sweet victory of success! At JVZoo, we often say “Our success is a direct reflection of Yours” and today, we’re honoring the HIGHEST PERFORMERS in our network for 2018. These Top Users are The Best of The Best! They absolutely CRUSHED it in 2018!! 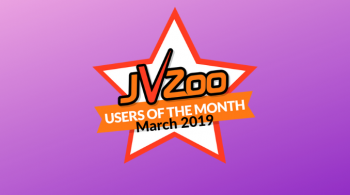 As we celebrate the close of our 7th year, we honor both our TOP PERFORMERS and ALL of our users at JVZoo. 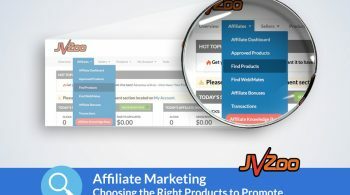 We are proud to have the *THE BEST AFFILIATES & SELLERS IN THE WORLD! * You will always be our better half. We can’t do it without YOU. 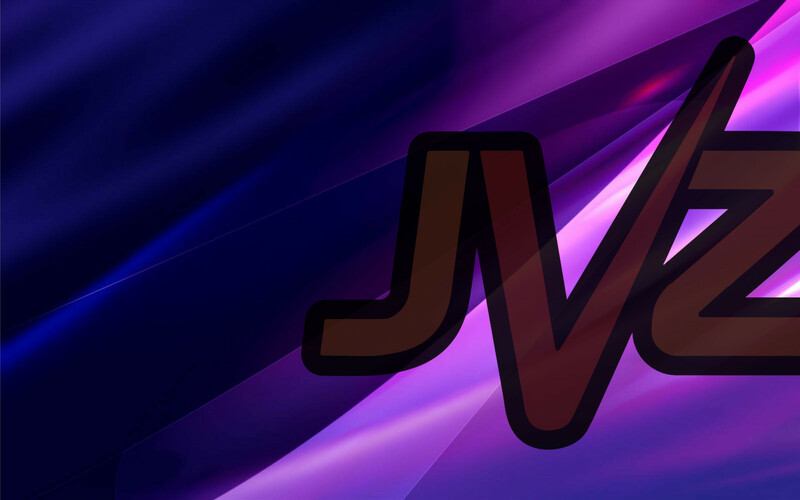 Stay tuned for MORE announcements from Your JVZoo Team that are sure to enhance YOUR success in 2019! Wondering HOW these Winners did it? Grab Your Copy of JVZoo’s Rise of the JVZoo Superheroes to read some of their stories. Just getting started or need some help getting to the next level? 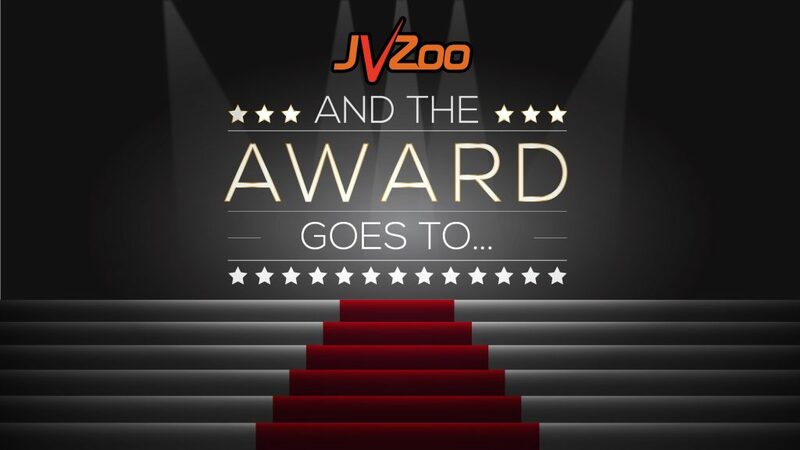 NOTE: Winners and Honorees can expect an email with directions on how to redeem your awards within the next 7-10 days at the contact address listed on your JVZoo account.